The quake in Indonesia comes mere days after the country was ravaged by massive landslides and a deadly tsunami, triggered by a volcanic eruption that killed over 430 people, injuring at least 1,500 more. The frontman for the pop band "Seventeen", Riefian Fajarsyah, the only survivor of a tsunami which hit the coastal area in Pandeglang regency and the beaches around the Sunda Strait last week, buried his young wife just a day after the funerals of his bandmates. 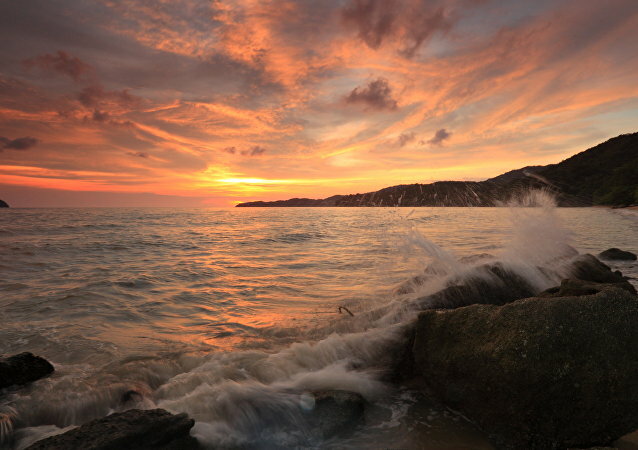 MOSCOW (Sputnik) - The death toll following the tsunami that hit Indonesia's western coast on Saturday has risen to at least 429, the Xinhua news agency reported on Tuesday, citing a spokesman of Indonesia's national disaster management agency. 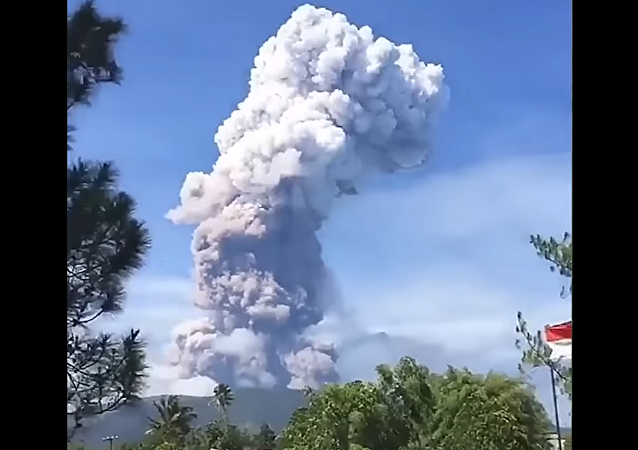 WASHINGTON (Sputnik) - The tsunami, which was triggered by a volcano eruption, struck the Indonesian coast in the Sunda Strait at 14:27 GMT on Saturday. According to media reports, over 200 people have been killed as a result of the disaster, while more than 800 others sustained injuries and some 30 went missing. A tsunami hit the coastal area in Pandeglang regency and beaches around the Sunda Strait at 8:27 pm (1:27 pm GMT) on 22 December, leaving dozens of people dead and hundreds injured, according to local media reports. 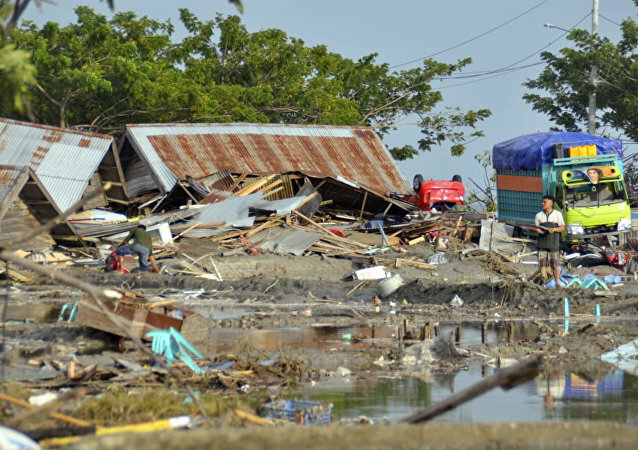 Hundreds of homes and public buildings have been destroyed as a result of the tsunami. TOKYO (Sputnik) – The eastern Japanese Ibaraki prefecture was hit by a 5.0-magnitude earthquake, the Japan Meteorological Agency said on Tuesday in a statement.